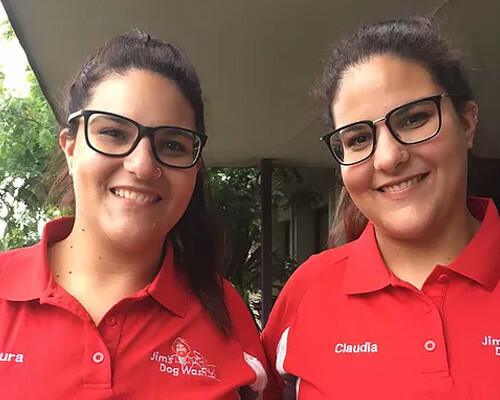 For all of your mobile dog grooming or mobile dog wash needs call Jim’s Dog Wash today on 131 546 or request a free quote online to arrange for Laura & Claudia to get in touch with you. We wash dogs at your home or office, a place your dog knows and is comfortable in. So if you live in Concord NSW or the surrounding areas and your dog needs a bit of TLC, for a great service call Jim’s Dog Wash today on 131 546 and arrange for Angela to get in touch with you.